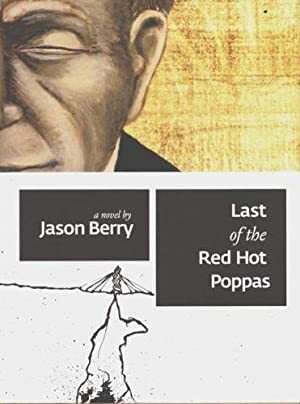 Last of the Red Hot Poppas is part ribald whodunit, part social satire, and part spiritual comedy,” as Berry calls it. It’s a chaotic romp through the many levels of Looziana,” but above all, it is a novel about the struggle to maintain one’s integrity in a mad world of politics and power. Jason Berry is an investigative journalist who has written extensively on Southern politics, culture and religion. His books include "Vows of Silence:The Abuse of Power in the Papacy of John Paul II" (co author, Free Press, 0743244419), "Lead Us Not Into Temptation" (University of Ill. Press, 0252068122) and "Up from the Cradle of Jazz" (University of Georgia Press, 0820308536).